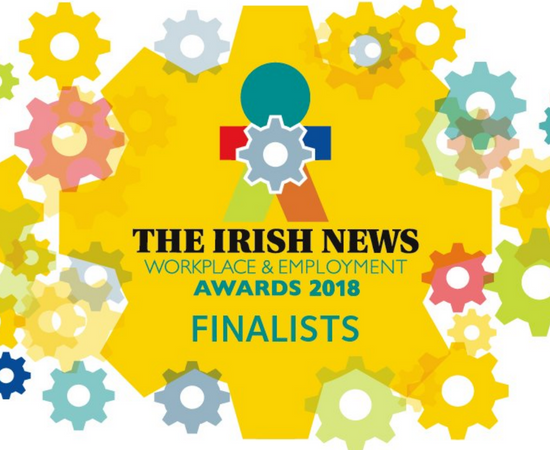 Automated Intelligence is delighted to be named as one of the shortlisted finalists in the Career Inspiration category for The Irish News Workplace & Employment Awards. Now in their 12th year, The Irish News WEA recognises the importance of people to an organisation and celebrate the very best organisations in Northern Ireland. The career inspiration award celebrates initiatives between business and educational organisations in NI which enable young people to take those critical first steps to achieving their career ambitions. HR Manager at AI, Kerry Boden, said “Creating a culture which fosters growth, innovation, and collaborative working is a continuous ambition for AI. Every employee is a vital strand, playing a key role within the AI ecosystem. The Irish News Workplace and Employment Awards takes place on Thursday 14th June at Titanic Belfast.